Q: Is the ABA still accepting nominations for the Alberta Wind Symphony for 2019? Q: How much does it cost to participate in the Alberta Wind Symphony in 2019? Q: What age must an instrumentalist be to participate in the Alberta Wind Symphony? A: Instrumentalists must be between the ages of 15 and 19 to participate, with at least three years of experience on their instrument. Q: What grade must an instrumentalist be enrolled in to participate in the Alberta Wind Symphony? A: Instrumentalists must be in grades 9-12 at the time of their nomination. Participants may be enrolled in their first year of university at the time of participation. 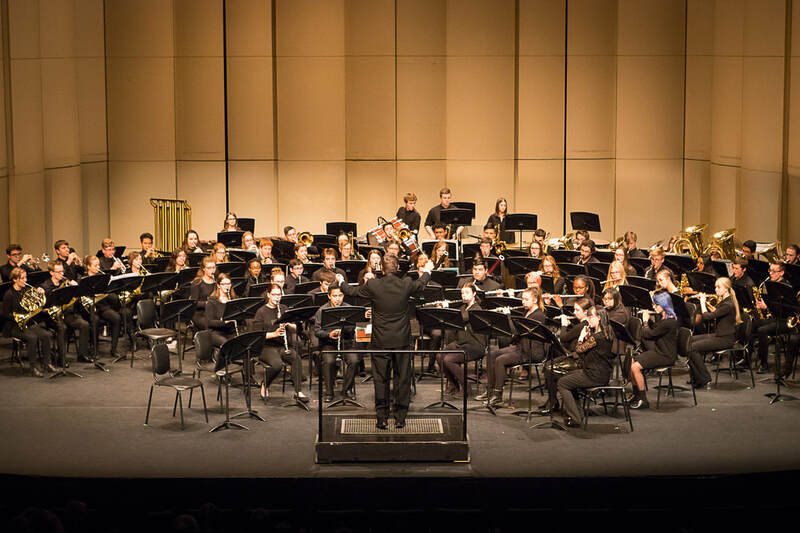 Q: Can teachers recommend a current grade 12 student for participation in the Alberta Wind Symphony if they graduate in June of 2019? A: Yes. Instrumentalists must be in grades 9-12 at the time of their nomination but may be enrolled in their first year of university at the time of participation. Q: Where & when will the preparatory rehearsal take place? A: The preparatory rehearsal for the 2019 Alberta Wind Symphony will take place in Red Deer at the end of September/beginning of October. The exact date will be sent to the ensemble members once the roster has been confirmed. Q: Why does the recommendation process include a recommendation rubric? A: The selection panel needs to be able to assess the abilities of each of recommended instrumentalist. We rely on the accurate assessment of the recommending teacher/conductor to select the best candidates. Q: Why does the recommendation process include a ranking? A: We try to accept the top ranked student from each recommending school to ensure geographic representation. In cases where that might not be possible, we look to the recommendation rubric scores to determine which candidate will be accepted to the Alberta Wind Symphony. Q: Do any students get priority placement in the ensemble? A: Yes. Current grade 12 students and students who have never participated in the ensemble will receive priority placement.